#Mbok, not the English language one which stands for Mentoring Body of Knowledge but the Nigerian version. The one that is short but sweet, almost explanatory of the writer’s intention. The word is an ibibio language which comes from Calabar/Akwa-Ibom simply meaning please or abeg. While it can mean please in a nice way, it can also mean the ‘side-eye’ kind of way. 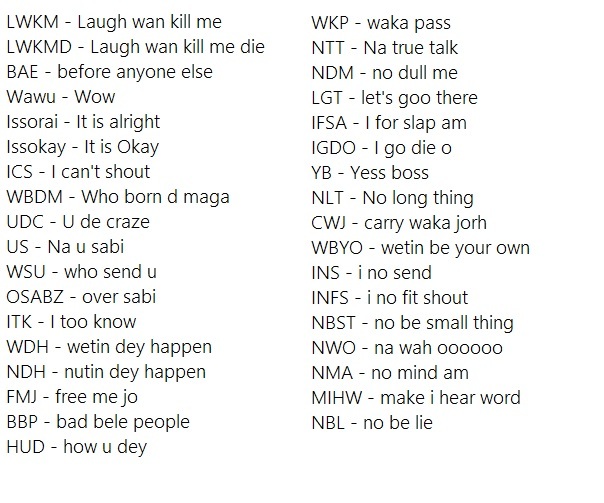 Worldwide What mbok and other Nigerian slang mean Bookmark the permalink.